dream. live. capture. the Moment. 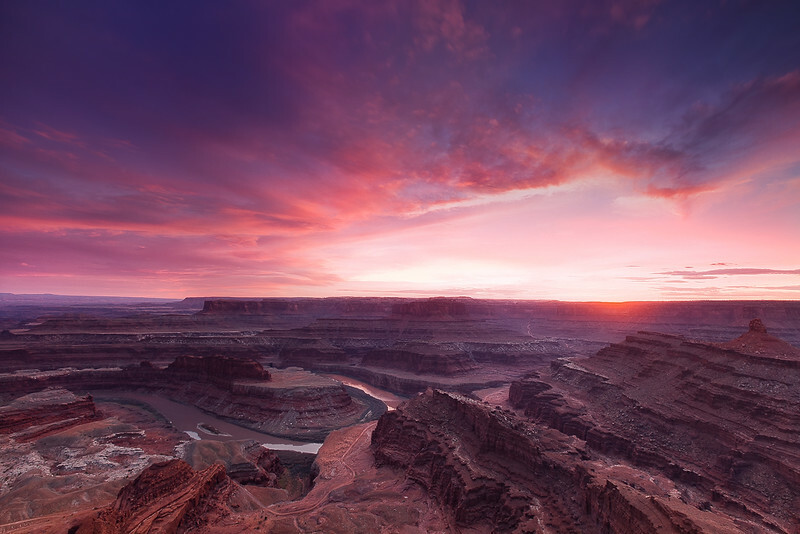 Taken at sunset from Dead Horse Point in Dead Horse State Park overlooking the "Gooseneck" in the Colorado River. Beautiful colors and composition. Nice work. Stunning colors! Fantastic capture Joshua!